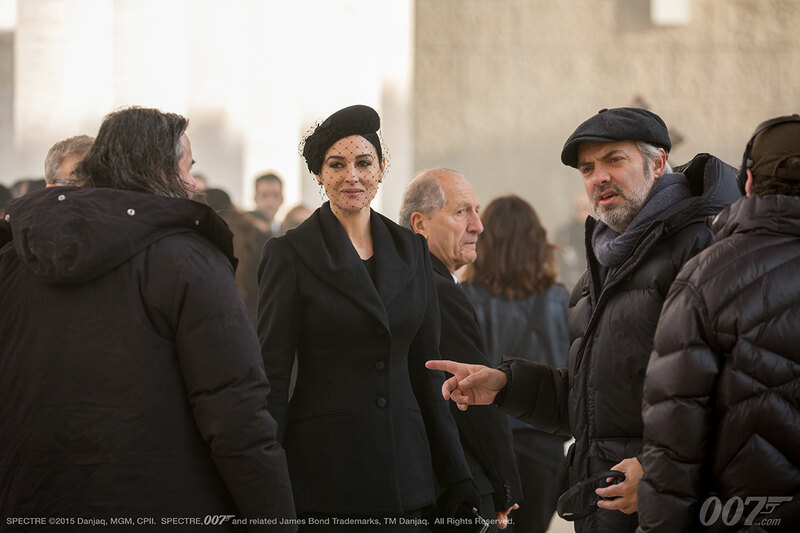 It seems like it took forever for Italian actress and model Monica Bellucci to star in a James Bond film. She finally does in the 2015 film Spectre as Lucia Sciarra, the wife of SPECTRE agent Marco Sciarra. At the tender age of 50, she became the oldest Bond girl in the franchise history — but who’s complaining? Image Usage: Credits given when known. Please contact us to request removal of copyrighted material.